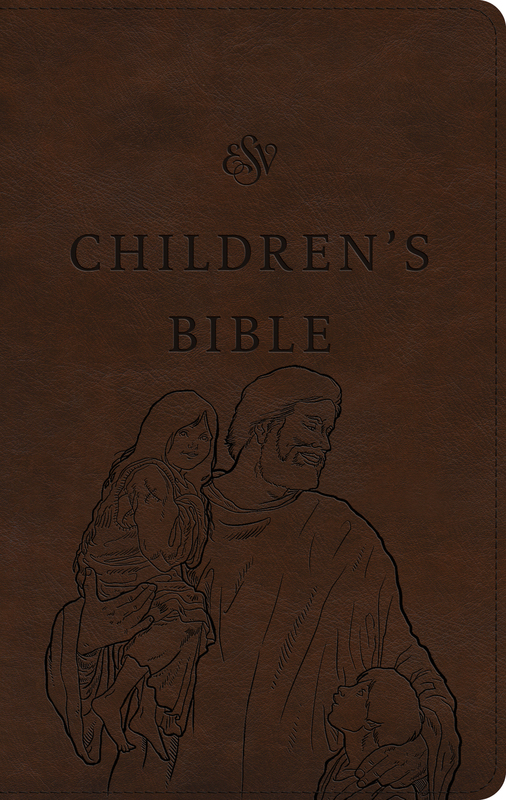 The ESV Children’s Bible is designed to help children ages 5–10 see Bible stories come to life. Included with the complete ESV Bible text are more than 200 vibrant, full-color illustrations of Bible events and characters. 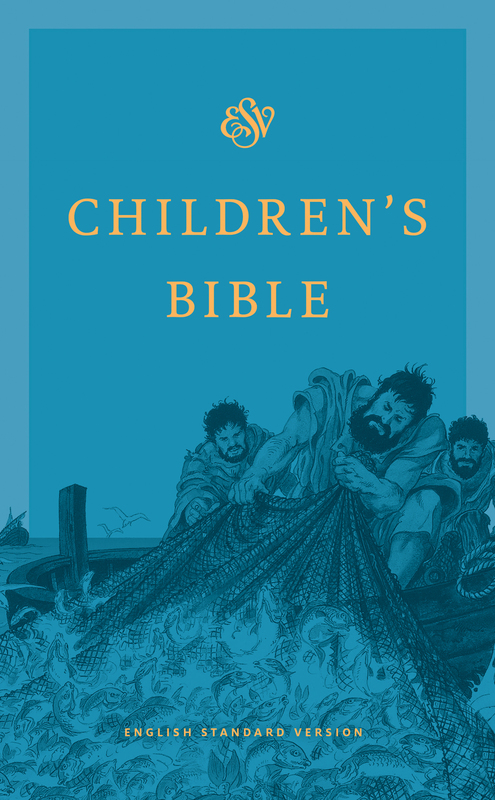 Additional content includes a dictionary, Old and New Testament timelines, child-friendly maps, and help in directing children to key Scriptures on various topics. 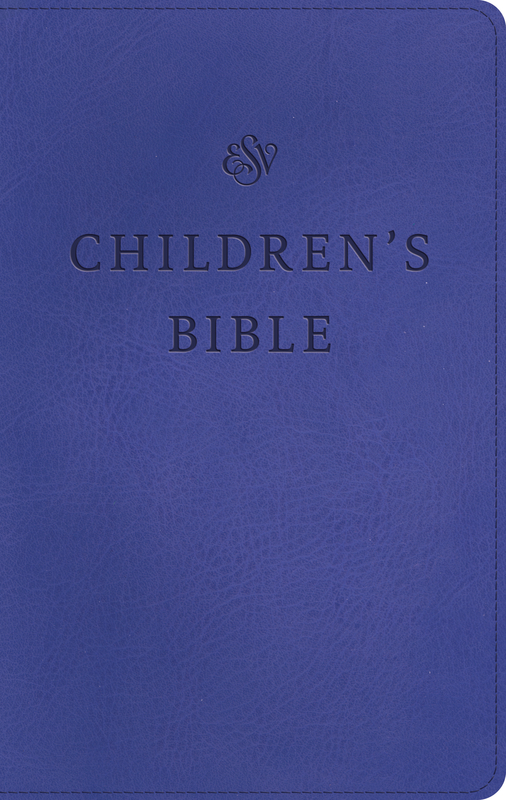 The ESV Children’s Bible is a colorful Bible that kids will love!